Are you happy that he's playing Christian Grey? How do you like him more? As a model or as an actor? Have you seen Jamie in 'The Fall'? a comment was made to the poll: Have you seen Jamie in 'The Fall'? 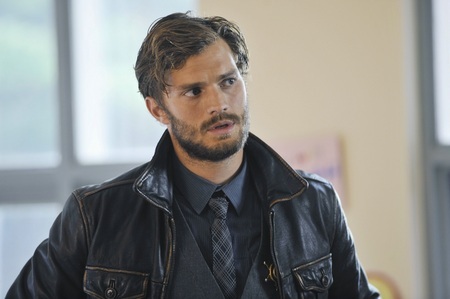 What is the name of the character Jamie played in Storybrooke on the show Once Upon A Time?